The shrinking United Auto Workers Union scored a big win in the South Thursday. 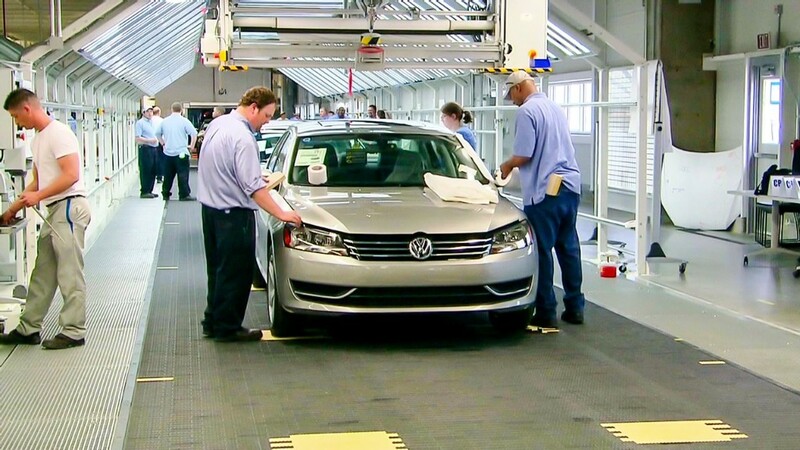 The organization said it will open a local chapter to represent workers at Volkswagen's only U.S. plant, in Chattanooga, Tennessee. The move could be crucial to the UAW's long-term viability. Employees at the Chattanooga plant voted against organizing in February, 712 to 626. Until now, the UAW has only represented plants operated by U.S. automakers General Motors, (GM) Ford Motor (F) and Chrysler Group, as well as their suppliers. Plant closings over the last 15 years have cut into its membership. Meanwhile, automakers from Asia and Europe have opened more than 30 plants in the United States, most of which are in the South, opening up new opportunities for the union. The new chapter, Local 42, is voluntary, meaning workers at the Chattanooga plant aren't required to join. "What they created is a voluntary association, but they do not have any bargaining rights at this time," said Dan Cornfield, a labor expert and professor of sociology at Vanderbilt University. The chapter could eventually get bargaining rights if a majority of employees sign "union authorization cards," he said. Or, the UAW can hold another employee vote about organizing. If a "meaningful portion" of the plant's workforce signs up for the chapter, "we're confident the company will recognize Local 42 as a members' union that represents those employees," said Gary Casteel, the UAW's secretary-treasurer, in a statement. U.S. Sen Bob Corker, Tennessee Gov. 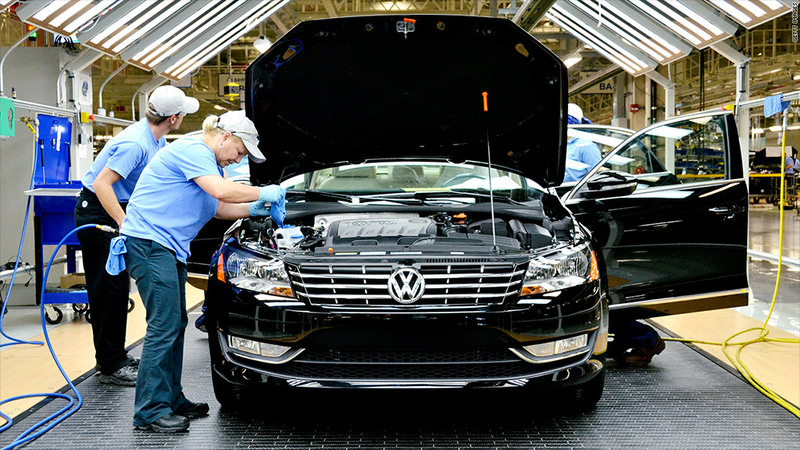 Bill Haslam and other leading Republican elected officials from Tennessee suggested that unionizing the VW plant would scare other companies away from opening factories in the state. There were even threats that the state would deny VW $300 million in tax breaks if the union won the vote. But on Thursday, the UAW said that state officials assured the VW workforce that the decision on incentives for the plant is not related to whether workers join a union. The UAW charged Republicans illegally interfered with the vote, but later dropped a complaint it filed with the National Labor Relations Board. "We withdrew objections to end the controversy and put the focus where it belongs: obtaining the economic incentives necessary to ensure the growth of Volkswagen in Chattanooga and the addition of a new product line," Casteel said. "The new organization gives UAW a presence from which they hope to grow," said Cornfield.